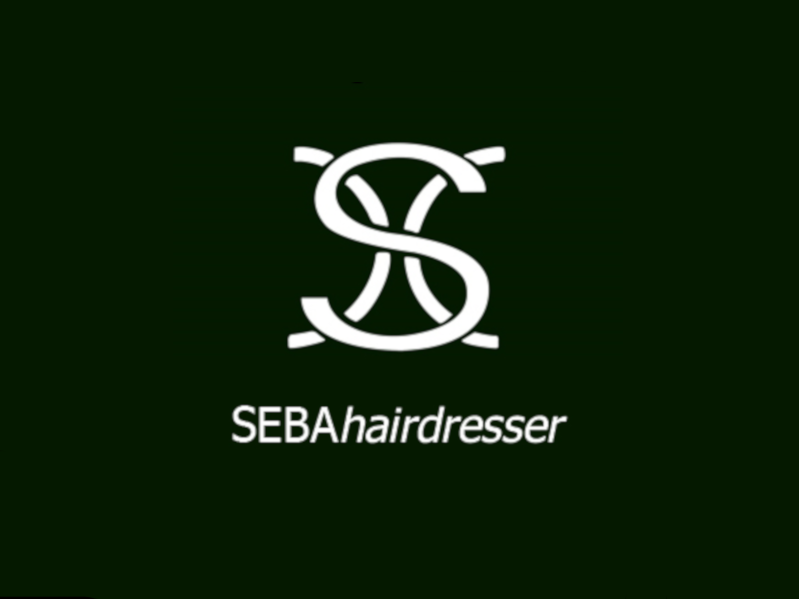 At the Seba Hairdresser Salon you can benefit from the many specialised services that complement our wide range of activities for taking care of your beauty and well-being. At our centre, a dedicated team of professional specialists will carry out facial and body treatments that guarantee amazing results by using sophisticated and modern methodologies, certified by the best look makers. take care of your face, do not let it get old fast! 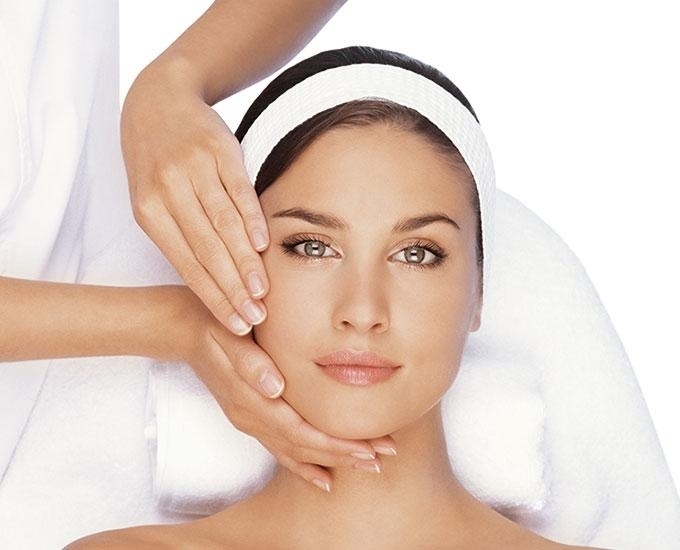 If you have a faint face and your skin has lost elasticity and shine, we can help you to give new life to your face! 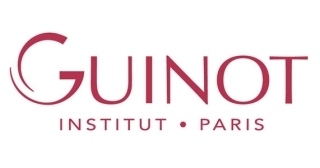 In fact, at the beauty salon of Sebastiano Hairdresser you can take advantage of and undergo facial treatments with Guinot products, suitable to restore brightness and radiance to your face. Call 06 3721363 to arrange an appointment with the Sebastiano Hairdresser beauty salon in Rome, Piazza Mazzini area.